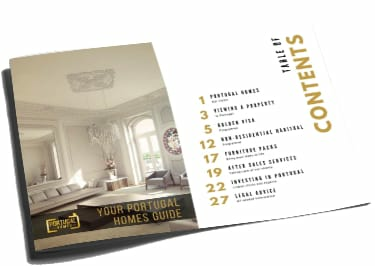 PortugalHomes.com are now travelling the world offering “Free Private Meetings” with one of our Directors to help educate all our clients on the various processes involved when buying in Portugal. Our Private Meetings & Seminars cover the NHR and Golden Visa programs along with all the taxes and formalities involved when investing in Portugal. Our Directors & Senior staff have a wealth of experience in the market and can advise you on all the aspects of investing in Portugal along with giving you a step by step guide about the Golden Visa Program. All our private meetings are completely free of charge all we ask is for you to book a time slot in advance as we have limited availability in each country we visit. We try to make each meeting as personal as possible and we allow each client 1 hour with our directors to discuss anything they need, this way we can offer a personal experience that is focused on your needs.